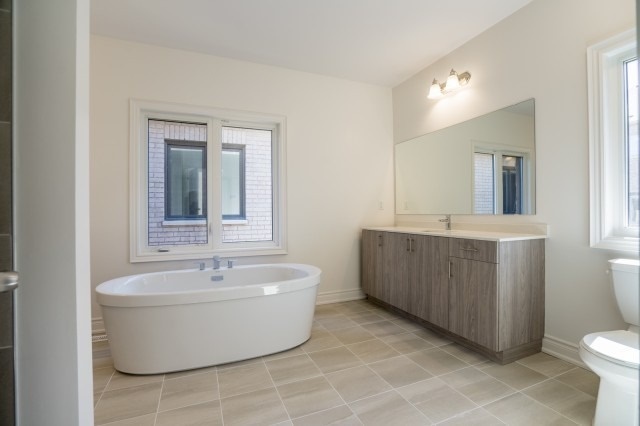 Welcome To Luxury At Its Best! 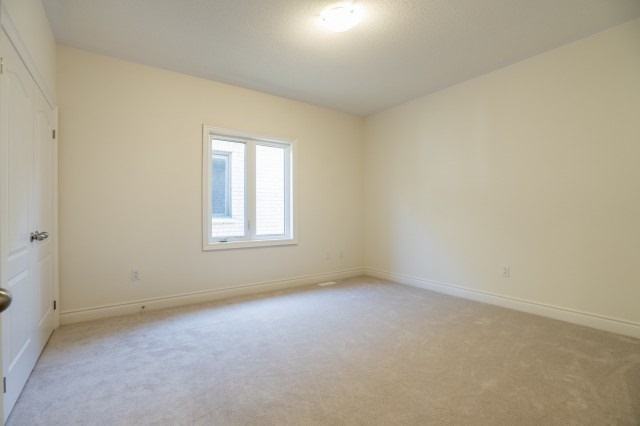 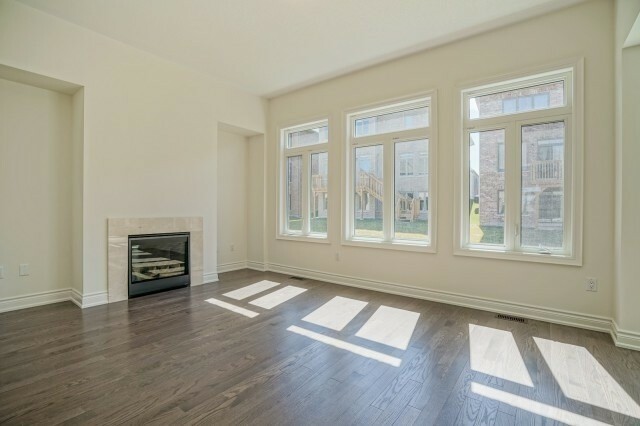 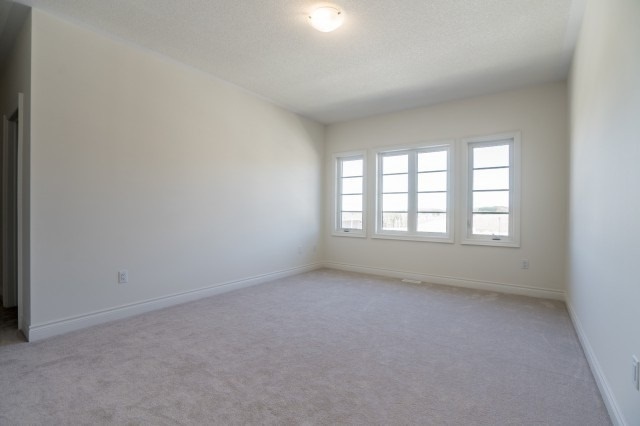 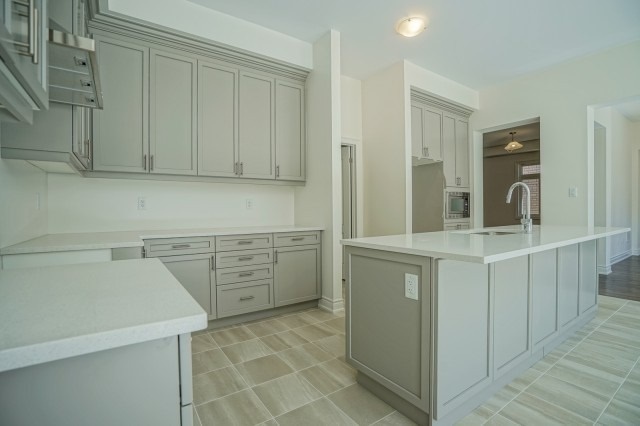 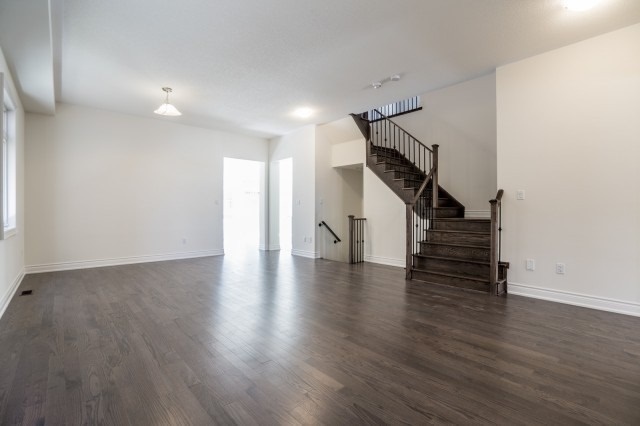 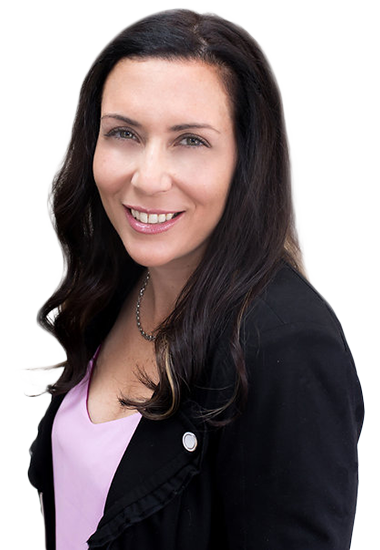 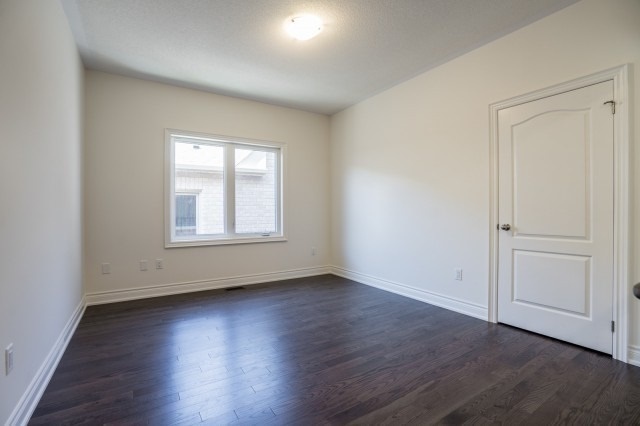 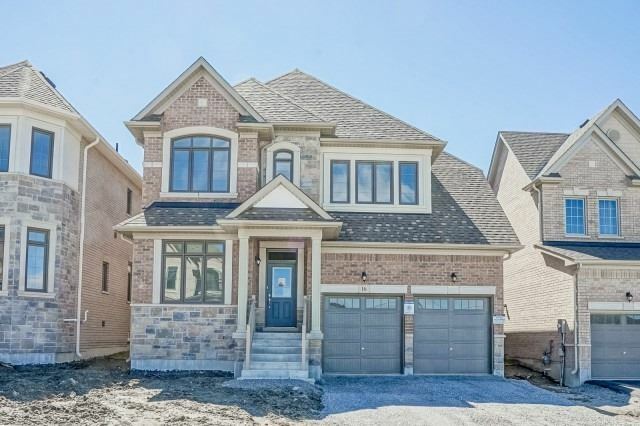 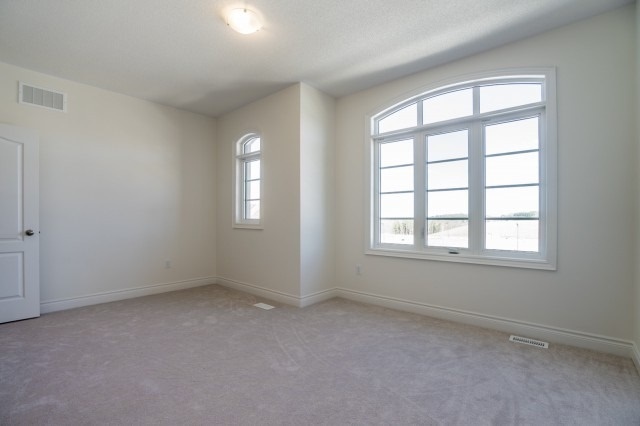 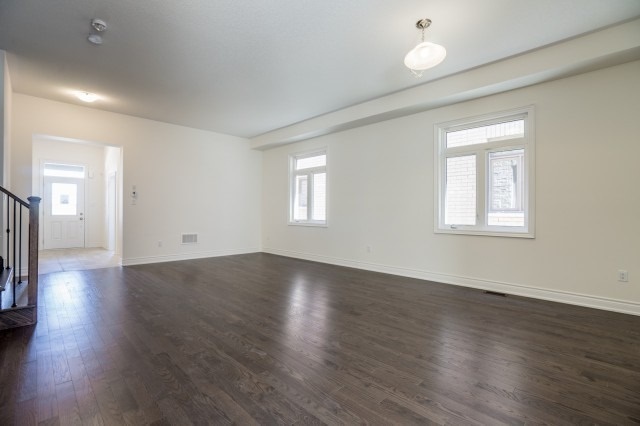 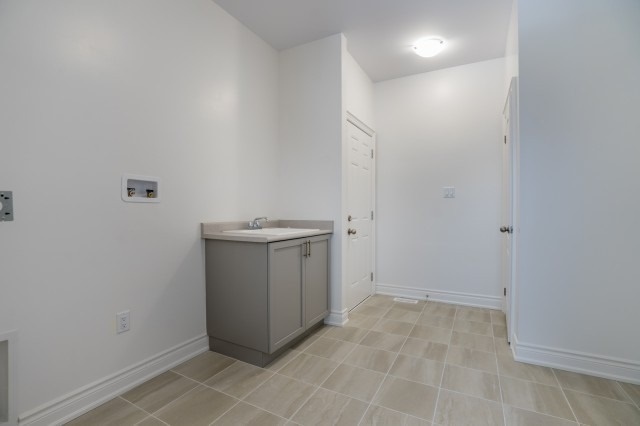 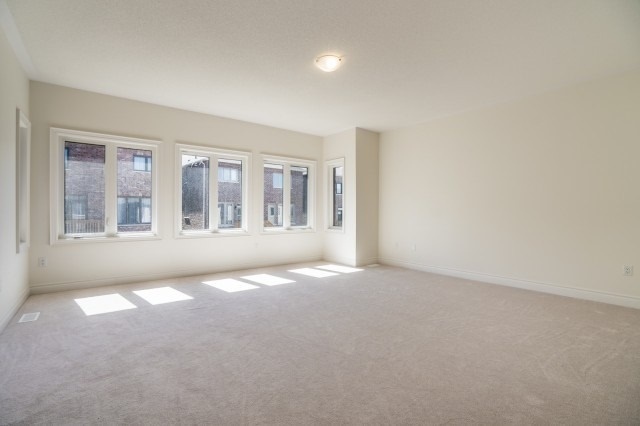 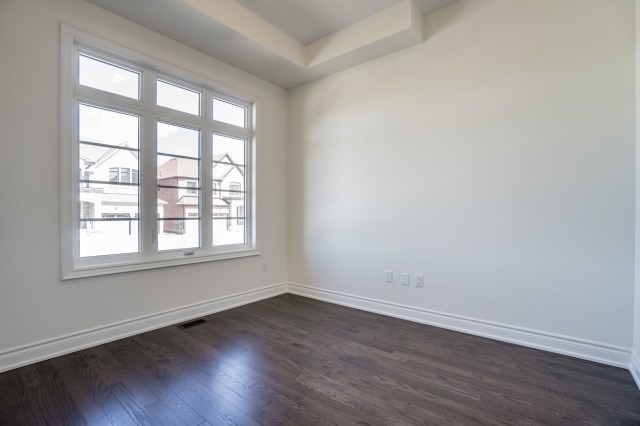 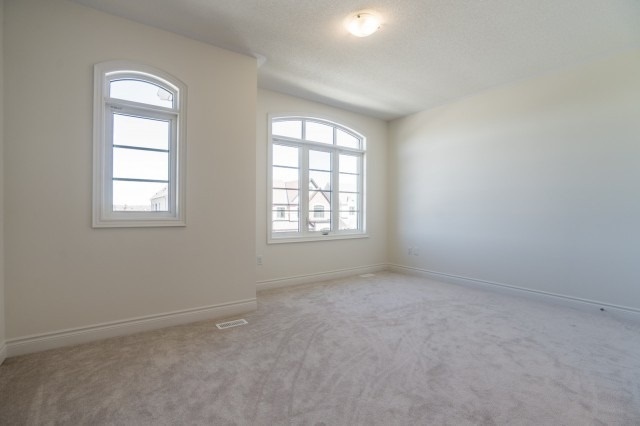 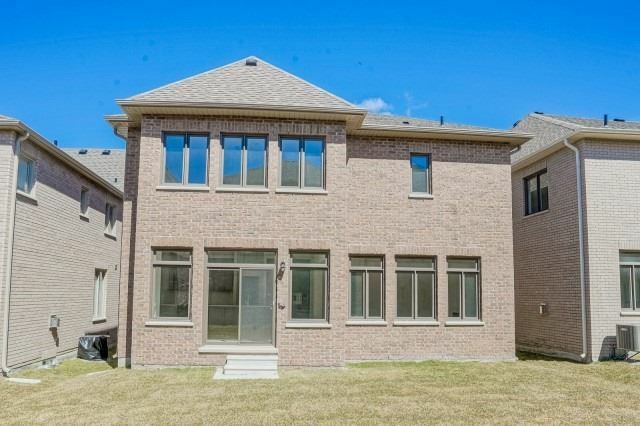 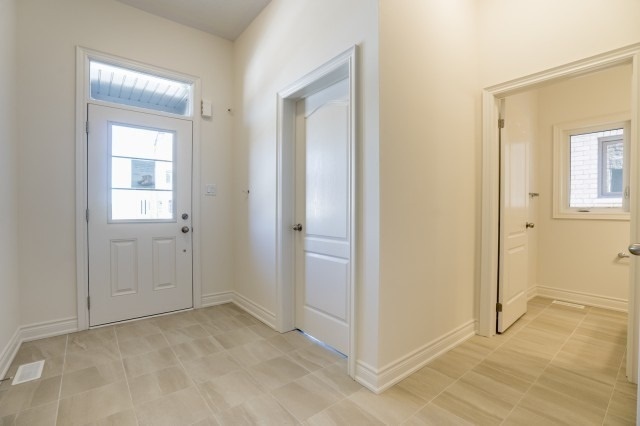 Brand New, Never Lived In, Detached 4 Bedroom Over 3500 Square Feet Available For Sale In East Gwillimbury, Hardwood Floors On Main Floor, Granit Counter Tops, Upgraded Staircase, Separate Entrance Through Garage $$income Potential$$, 3 Baths On 2nd Level And So Much More. 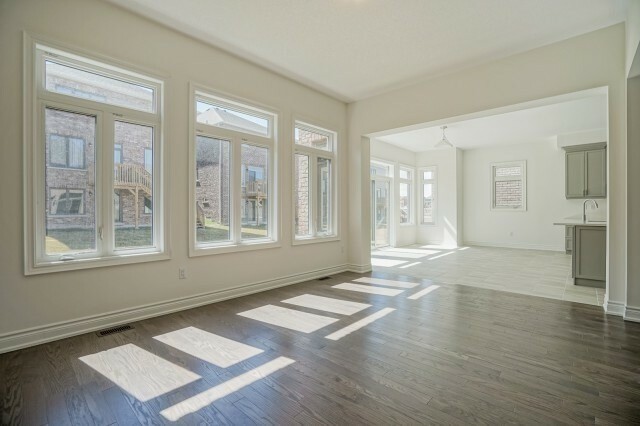 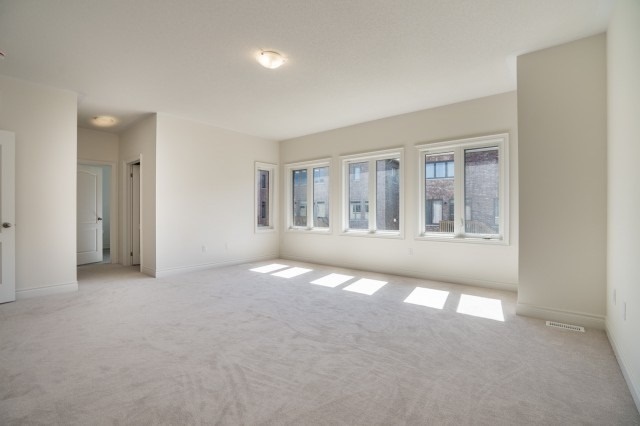 Beautiful Layout Large Windows, Clean, Bright, Spacious And Modern. 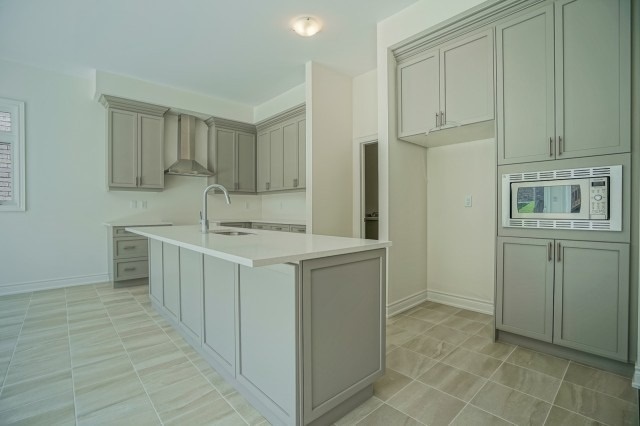 All Electric Light Fixtures, Hood Range, Comes With Full Tarion Warranty, Tankless Hot Water , B/I Microwave.